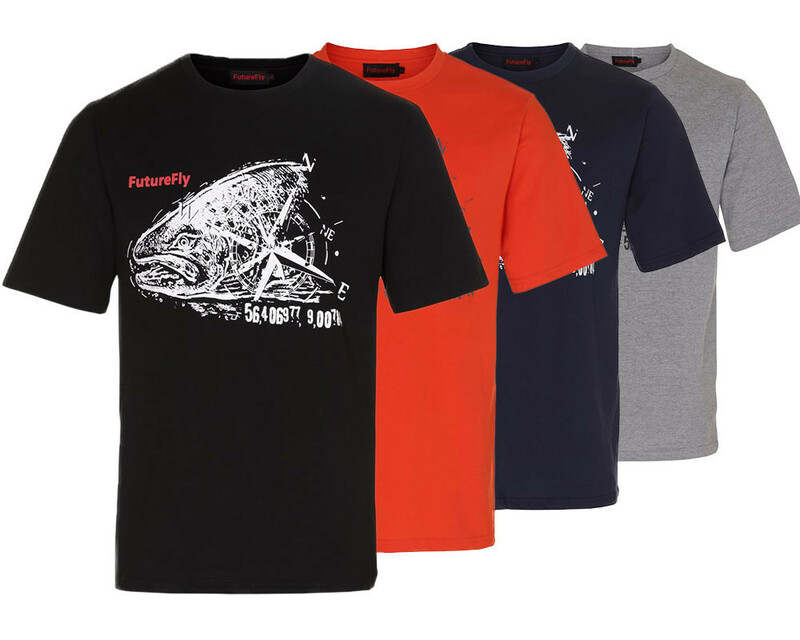 Our t-shirt basic line is a premium pre washed Fish Tee with a superior print. 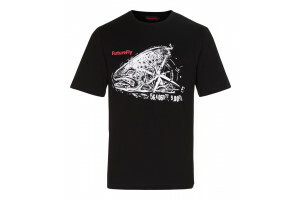 The print on this Fish Tee is a big male Seatrout and the cordinates is from our local River Karup. Why?